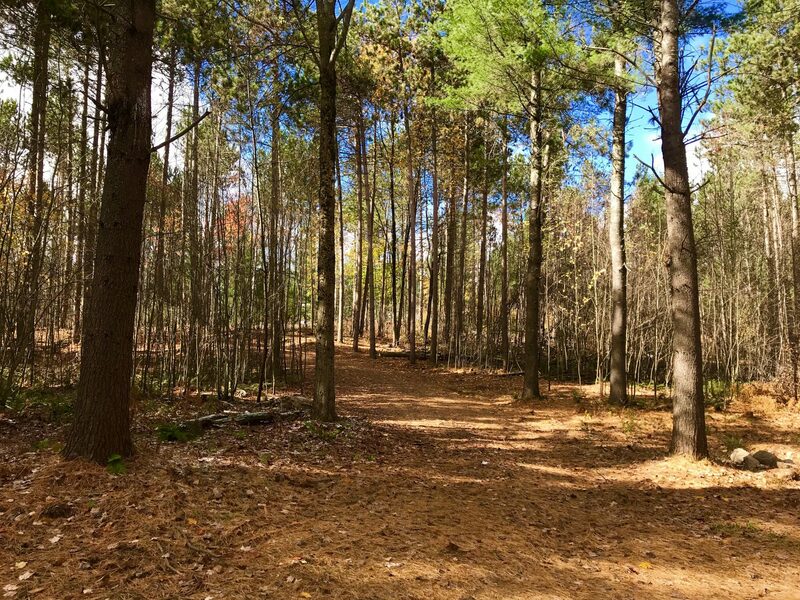 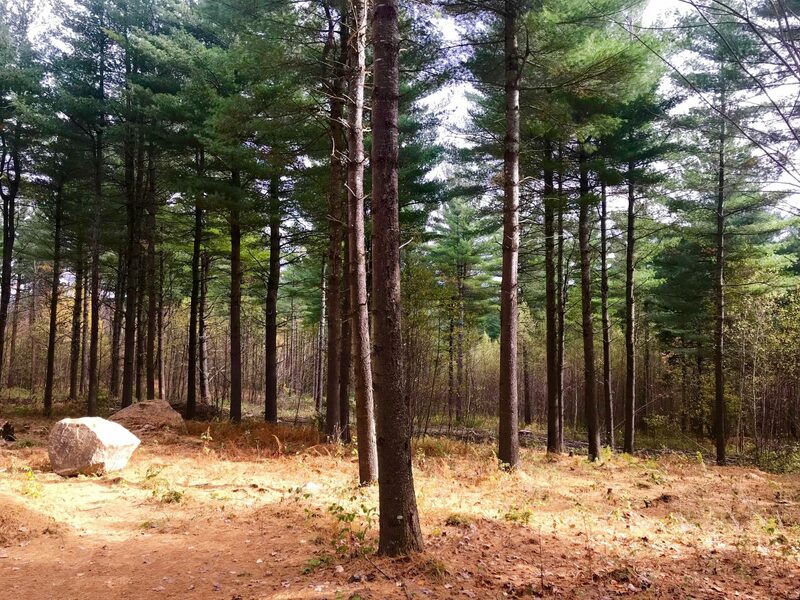 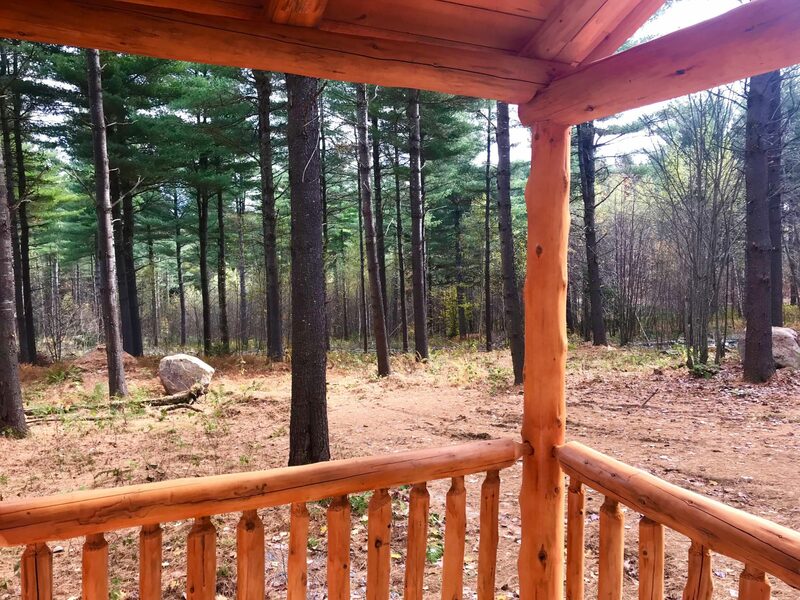 Adirondack camp for sale on 6 rustic acres of Adk land. 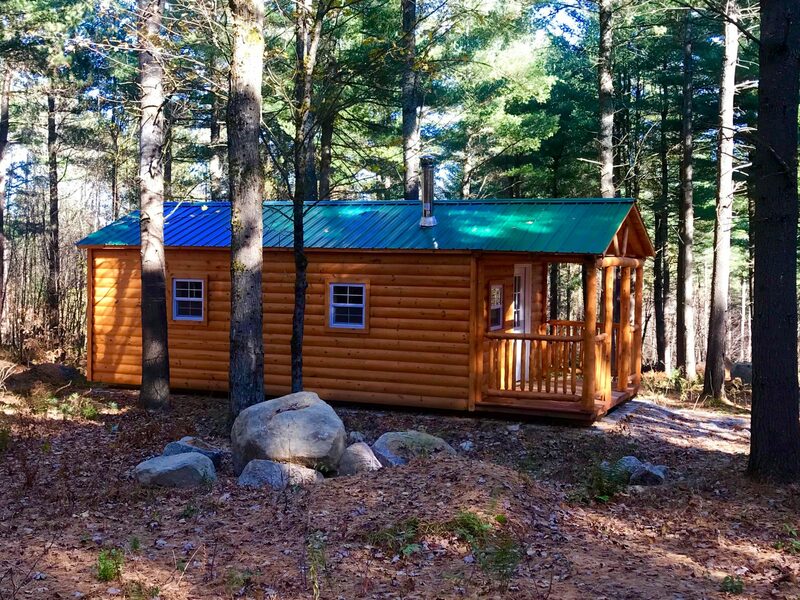 The cabin sits nestled in the pines in a very peaceful, serene setting. 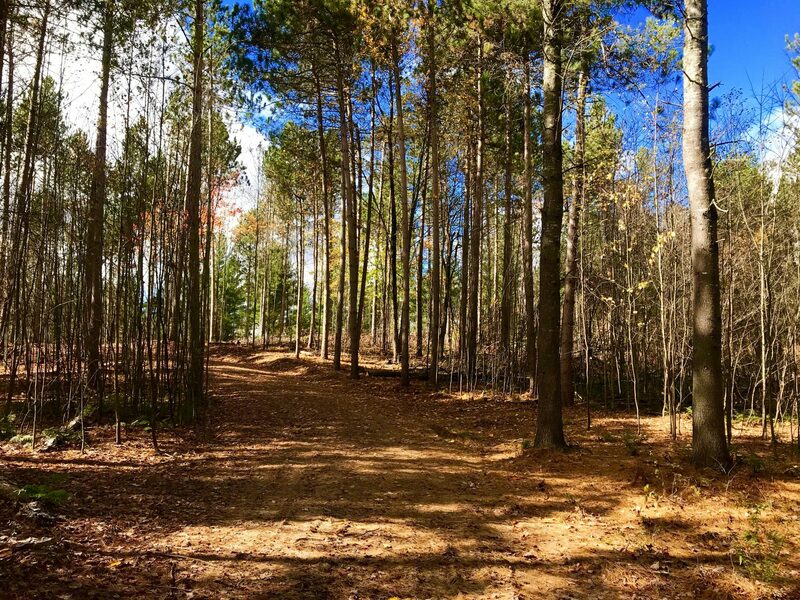 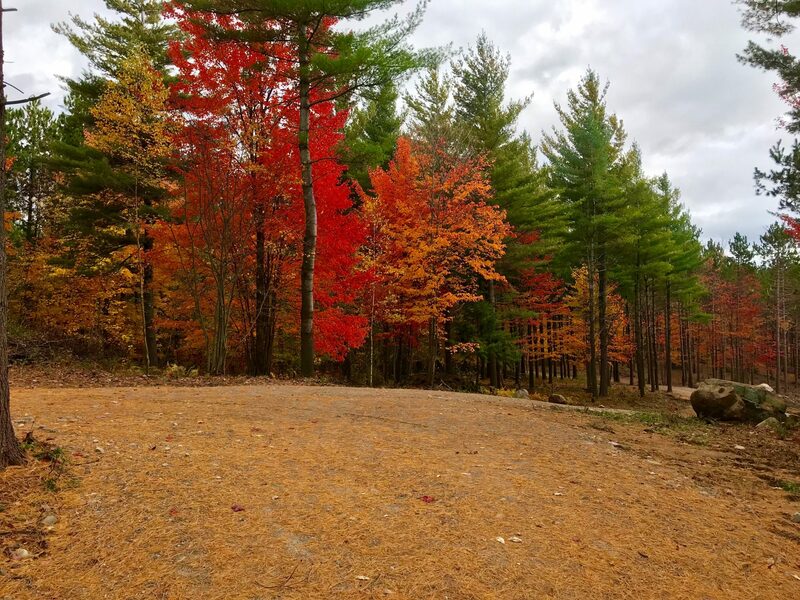 The property is accessed by a private road and has direct access to a maintained snowmobile and ATV trail that will lead you to miles of riding. Titus Mt Ski Center is only minutes away, as well as public access to the Salmon River and trophy trout fishing. 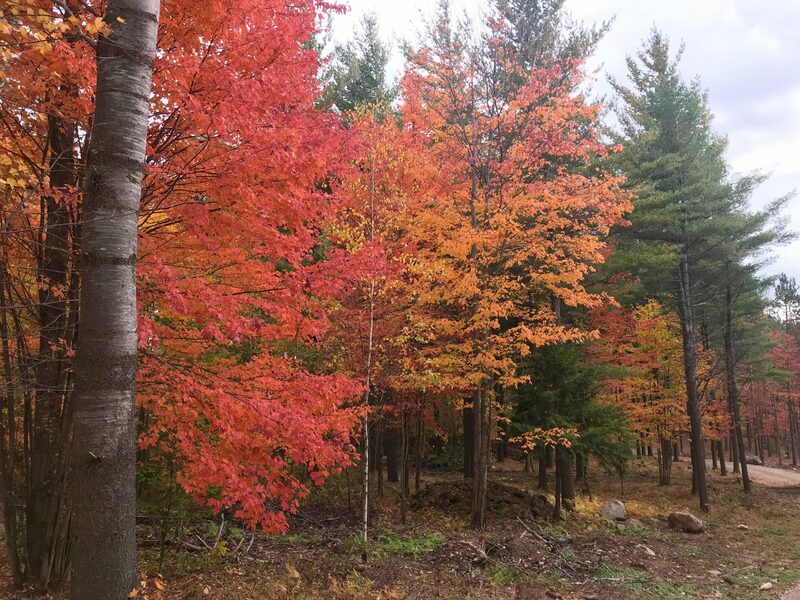 There is also thousands of acres of state land in the area, including Owls Head Mt and its rocky summit, commanding outstanding views of the Adirondack Mts. 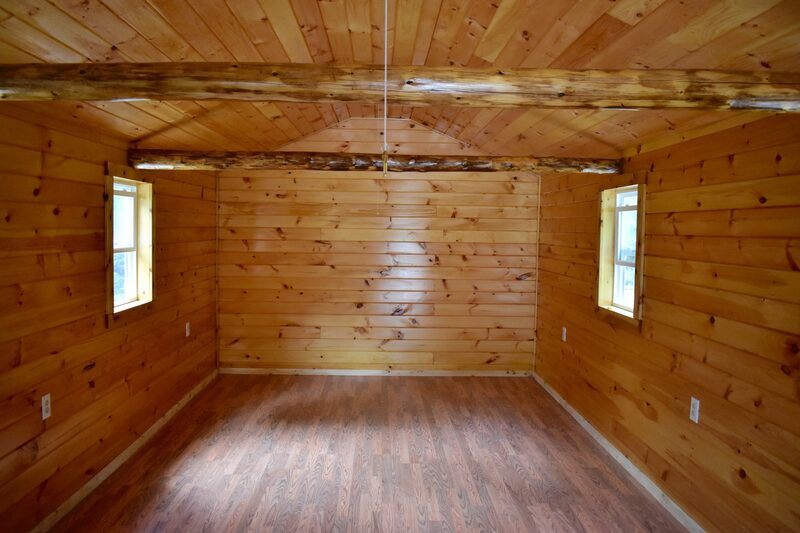 The cabin is 12’X30′, including a 6′ porch. 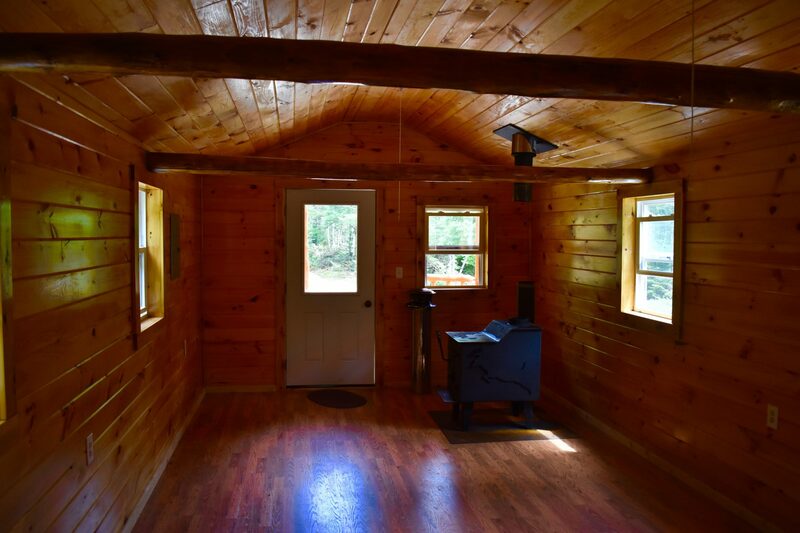 The interior is finished in knotty pine walls and ceilings, and oak laminate floors. 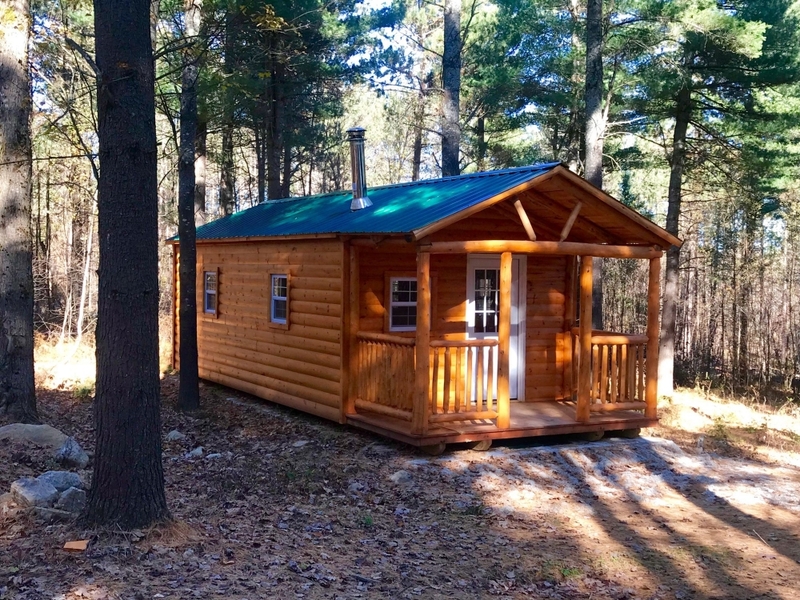 It is insulated, heated with a wood stove, and wired for generator power. 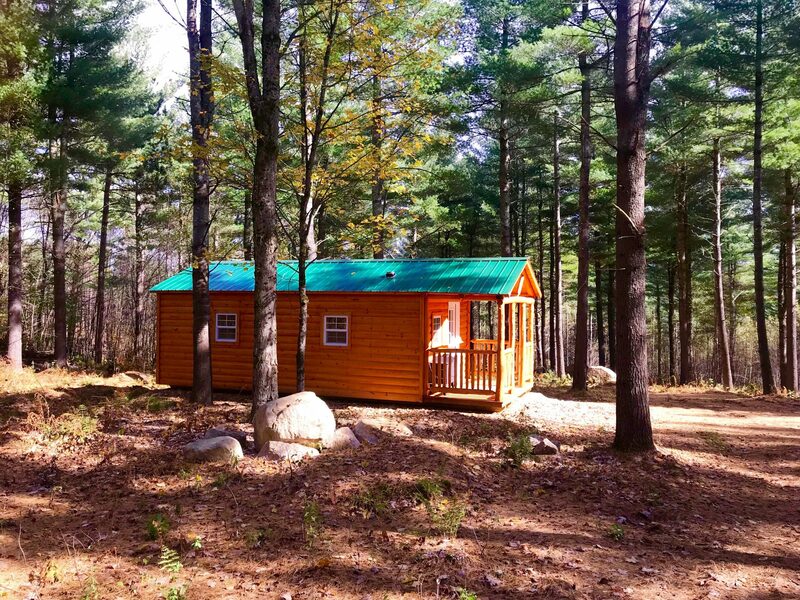 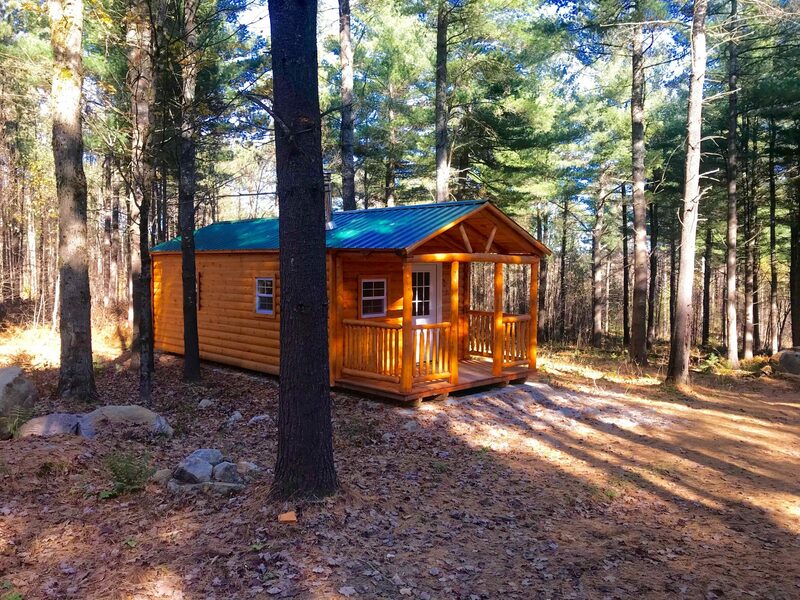 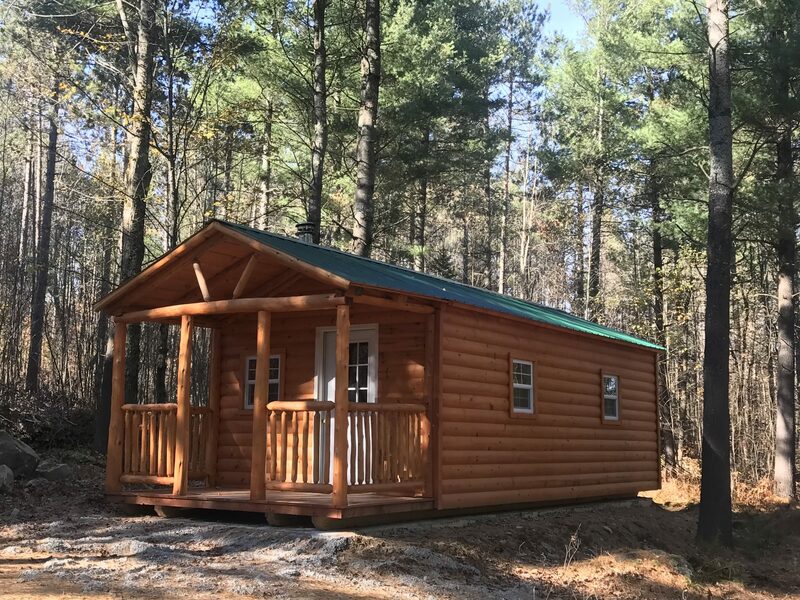 This cozy cabin provides an excellent base camp from which to explore this beautiful Adirondack region.